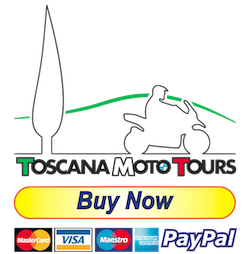 Tuscany and Maremma offer a set of features that make this area a paradise for every biker: hundreds of kilometers of winding roads that pass through beautiful landscapes, cultural and gastronomic destinations of great value and good weather for most of the year. 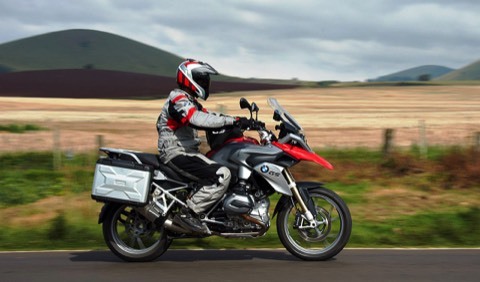 Based on decades of experience, we organise motorcycle tours riding brand new BMW R 1200 GS with an all-inclusive package that includes everything: pick-up and drop off at the airport, accommodation, rental bikes and guide service. Here, customers are our guests. Bring your passion for motorcycles and the desire to travel: we do the rest. 5 day riding tour (Mon-Fri), leaving and returning from the same base. 300km daily guaranteed on different routes every day. Note: the rates are referred to the full week tour Sunday to Saturday, 7 days / 6 nights, 5 daily tours of 300km guaranteed.